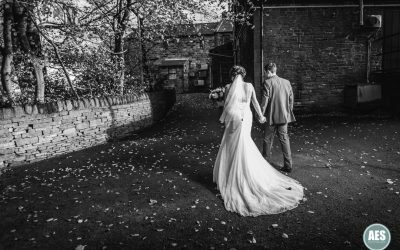 My style is a fine blend of natural, creative, unobtrusive, relaxed, quirky and modern. 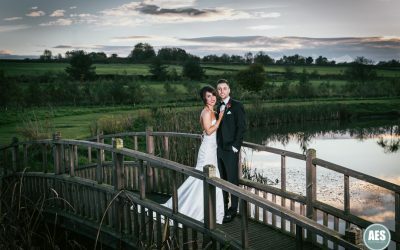 I have a eye for detail and always provide couples with a range of beautiful photos that they will treasure forever. 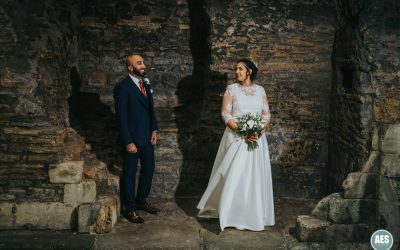 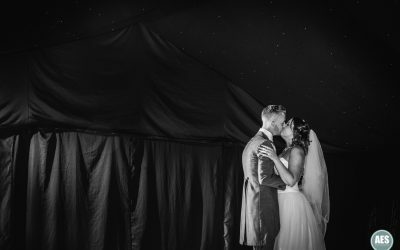 Whilst I love taking natural photos I always combine this with punchy dramatic photos using off-camera flash, a signature style that creates the wow factor. 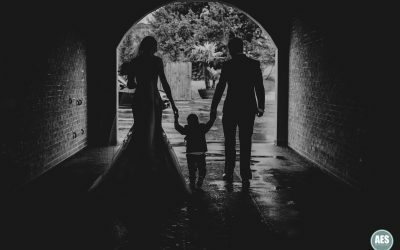 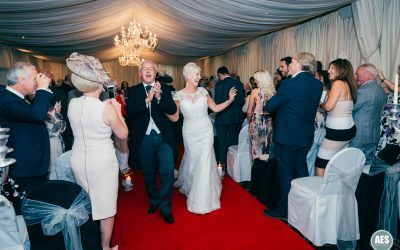 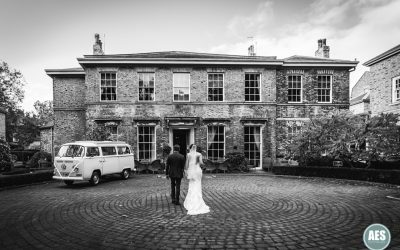 Jenny and Andy’s amazing wedding at Cubley Hall, on the edge of the peak district, was a day filled with love, laughter and jager. 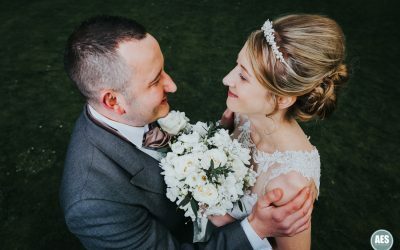 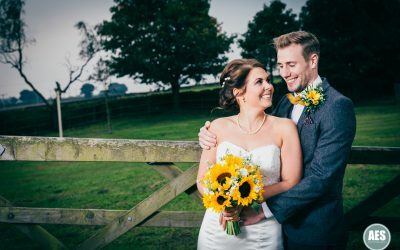 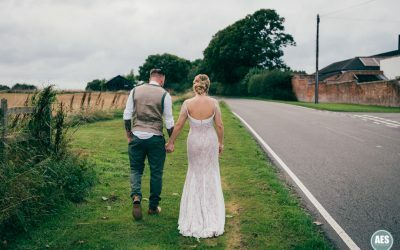 Country style wedding of Claire and Ricky at the Fox and Goose Inn in Derbyshire.